It’s not always easy to explore Saigon under this unbeatable heat, and sometimes a quick ice cream stop can be the best way to refresh yourself and have enough energy for your adventures here. Fortunately, with a summer all year round, Ho Chi Minh City is packed with desserts places, Ice cream stands or local traditional Vietnamese sweets. 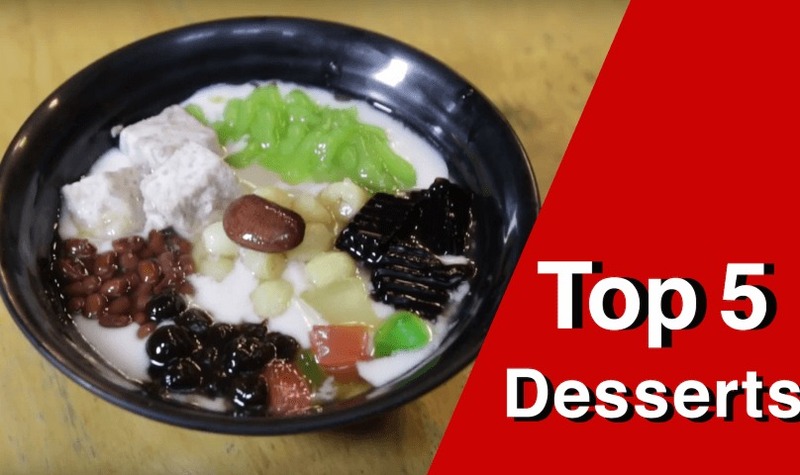 In our latest video we decided to have a look at our favorite desserts to try in Saigon, and where to get them. Keep scrolling for the addresses! #1 Kem Dừa Thái Cà-Rem, 241 Cách Mạng Tháng 8 Street, District 3. What’s your favorite desserts in Ho Chi Minh City? We definitely have something for that “Chè”!